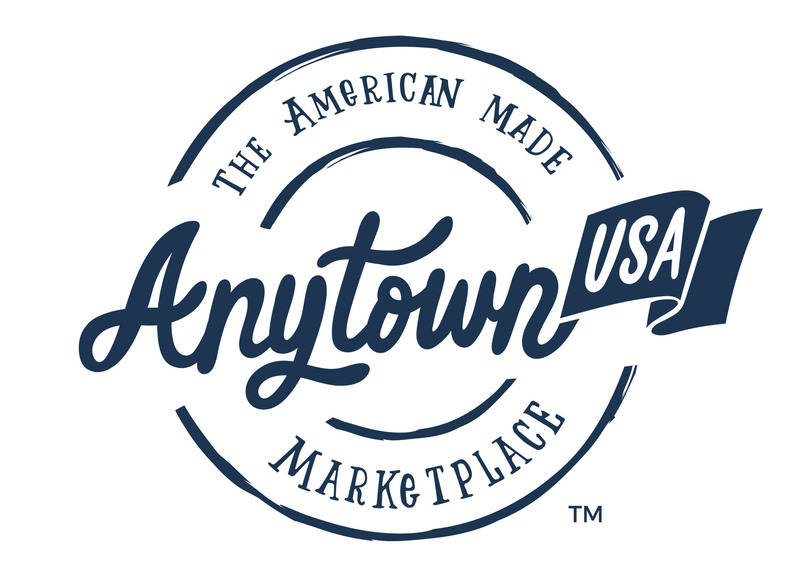 As a marketplace of independent Sellers, each Seller sets their own return, refund, and exchange policies on AnytownUSA.com. Before making a purchase, it is advised that you read the Seller’s policies carefully on the product pages and on the Seller’s Shop page. If you have any questions, you may contact the Seller for clarification using the messaging tool on the site. All returns, refunds, and exchanges must be coordinated through the Seller, and all returns need to be shipped directly back to the Seller at the address they have provided, and not to AnytownUSA. Return shipping fee policies are also the responsibility of the Seller, so it’s important to establish which party, the Seller or the Customer, is responsible for paying the return shipping fee. If you are having issues with a product you purchased on AnytownUSA.com, and have tried to work with the Seller on a resolution but are still not satisfied, please email us at CustomerSupport@AnytownUSA.com. We will do our best to try and help you, however our ability to do so is limited.